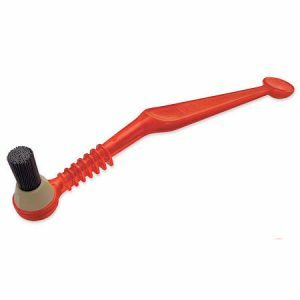 View basket “BrewTool tamper for 58mm espresso machines” has been added to your basket. 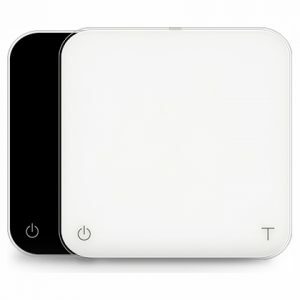 The Acaia Pearl™ coffee scale combines minimalistic design and laboratory-grade parts make for a consistant brewing experience. The multimode scale with 0.1 grame precision. 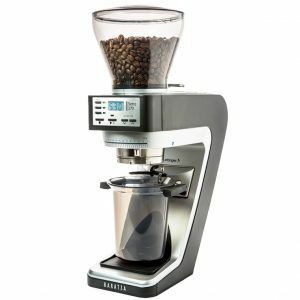 The Brewista scale is water resistant and updates quickly, making it the perfect brewing companion. A 58.4mm diameter tamper fits precision baskets. 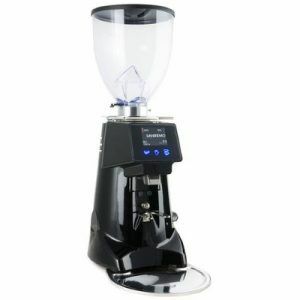 An unique double flange eliminates the frustrating vacuum effect and helps keep you vertical. The base is made out of 304 stainless steel flat. BrewTool Stainless Steel 58mm tamper for espresso preparation. 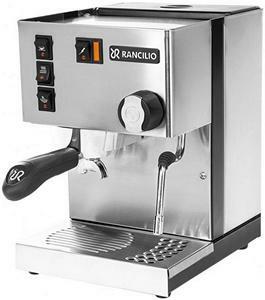 Fits all portafilters with a head size of 58mm. 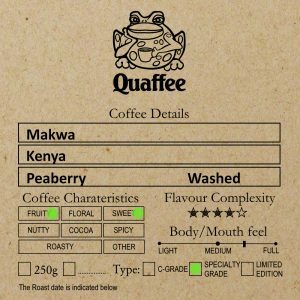 A Barista’s friend. 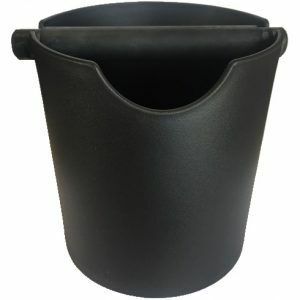 BrewTool knockbox for coffee grinds. 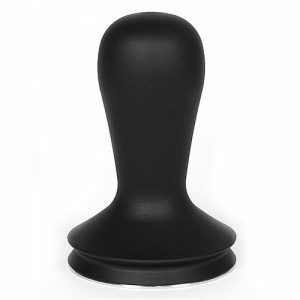 With rubberized tamping bar. 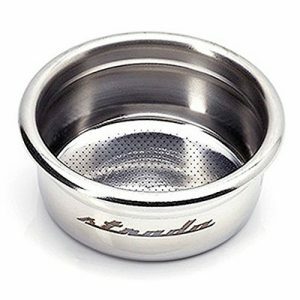 Upgrade your espresso extraction with a precision espresso basket. Laser cut for precision, designed for most 58mm espresso portafilters. 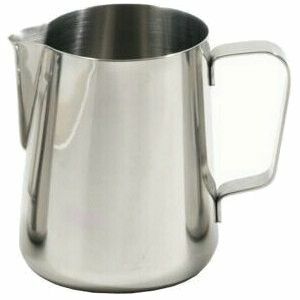 The BrewTool 600ml S/Steel milk jug is suitable for use to produce enough milk for 2 standard size cappuccinos. 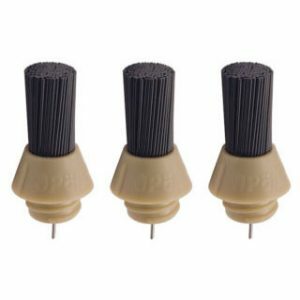 Three pack of Pallo CoffeeTool replacment brush heads. 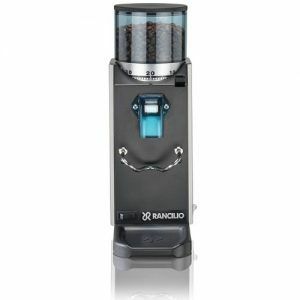 The Pallo Coffee Tool is Baristas choice to clean his espresso machine.